mads wishes he were bob dylan. i wish bob would be there....saw him this summer but he was very old and electric. 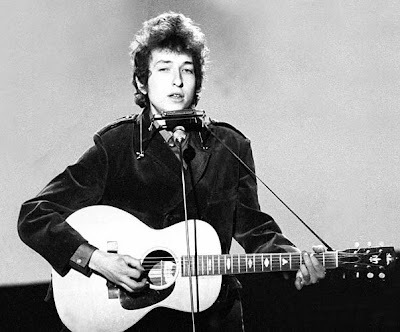 the young, banging bob dylan could totes be a vassar hipster. he would not be a hipster. He was the real thing. 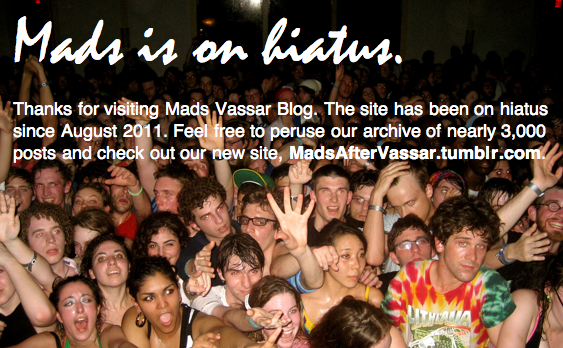 I wish it was dylan instead of a whiny vassar kid.